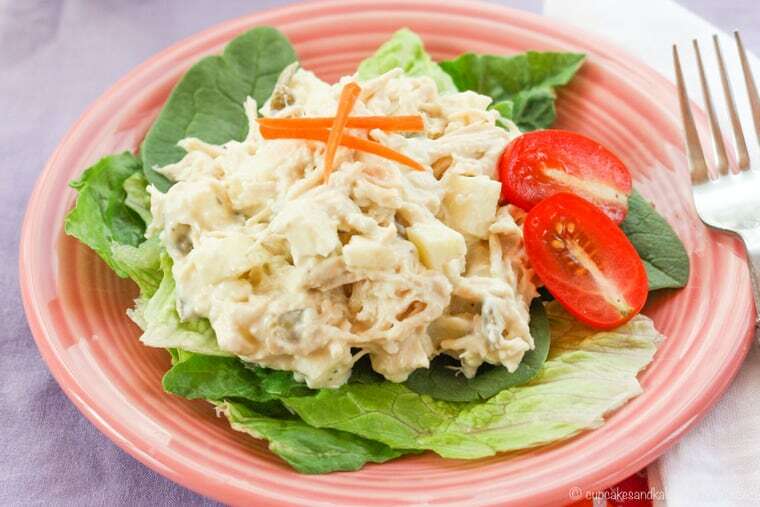 A healthy chicken salad with crunchy apples, tangy blue cheese, and creaminess from Greek yogurt instead of mayo. 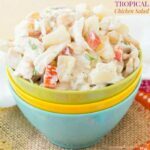 Apple Blue Cheese Chicken Salad is a tangy and creamy twist on the traditional chicken salad recipe. Lightened up with Greek yogurt instead of mayo, you’ll love the creaminess balanced with the crunch of apples and walnuts or pepitas plus the tang of the yogurt and blue cheese. 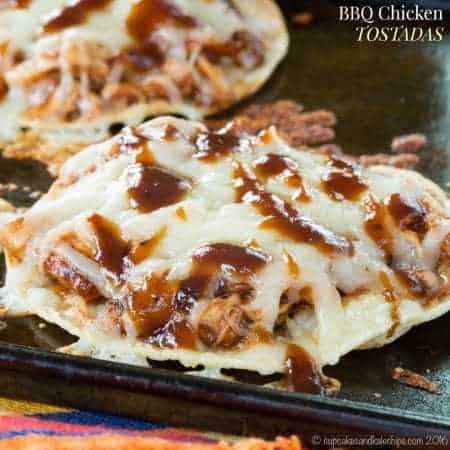 It is perfect to make when you have leftover chicken or picked up a rotisserie chicken from the grocery store. 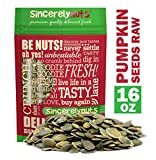 You can make a big batch to pack in school lunches all week or it’s one of the best no cook meals when you serve it on sandwiches, lettuce wraps, or salad. 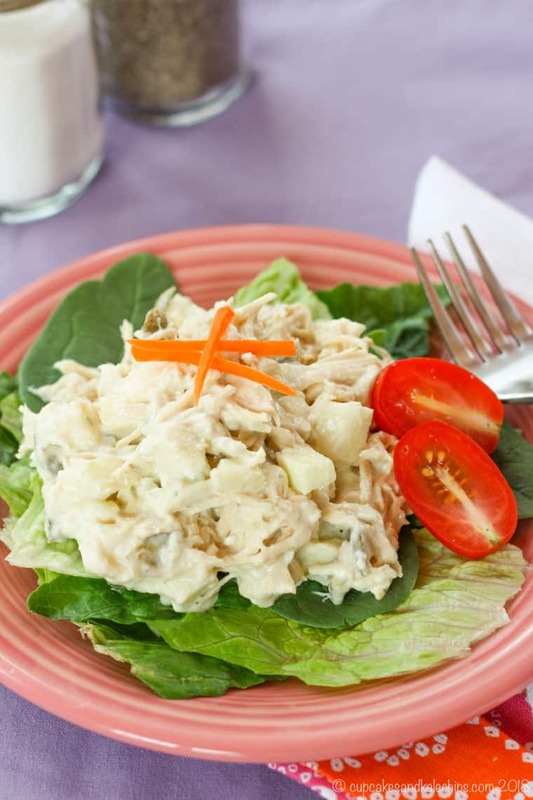 Greek yogurt chicken salad with apples and blue cheese packs tons of flavor in one of our favorite quick and easy dinner recipes. I’m re-reading this post three years after it was originally published and this summer was pretty much no different! Oh my gosh, you guys, I hardly remember what it feels like to cook in my kitchen. Today is July 23rd. On June 27th we left for vacation in Vermont, and arrived home over a week later. I was home for barely a week, and in that time I unpacked from a week at the condo in Vermont, meaning not only clothes, but also food, toiletries, toys, hiking shoes, swimming gear, and the laptop and DSLR camera that a food blogger just cannot travel without, and repacked. And not just repacked, but repacked for my kids to stay at my mom’s for ten days and for me to be at my mom’s (which also means pool and beach gear), and, in the middle of that ten day span, I had to also be packed to travel to Orlando for five days for a conference. Let’s just say that during the few days I was actually home, not much cooking happened, and what I did cook was really basic stuff like Worcestershire Sauce Cast Iron Cube Steaks. Then at mom’s she spoiled me a bit a did a lot of the cooking when we didn’t go out to eat, and then the conference committee and hotel staff spoiled me in Orlando with some fabulous food. I’ve been home for less than seven of the last, what, twenty-six-ish days, and we just arrived back home today. I spent the two hours between opening the door from our 3 1/2 hour drive and dinnertime dumping my kids in their playroom, unloading the car, unpacking, cleaning up, doing laundry, and so on and so on and so on. I may miss my kitchen, but we went to the diner. And now I still have no food, so I’m thinking we’ll be getting by on some turkey sausage, frozen veggies, and whatever else I can scrounge up before I get to the grocery store. Some food blogger I am! Nevermind that. What a lousy mom and wife! Sheesh! I’ve gotta tell you, guys, I made this apple blue cheese chicken salad ages, ago, and while I love a nice cool meal in the hot summer, this is definitely a recipe that’ll take you right into fall. I’m always a sucker for chicken and blue cheese recipes, though I usually opt for something a little spicier, like Buffalo Chicken Loaded Baked Sweet Potato Fries. But with the touch of honey for a bit of sweetness and the creamy Greek yogurt, this chicken salad with apples is the perfect complement to the rich tang of blue cheese. 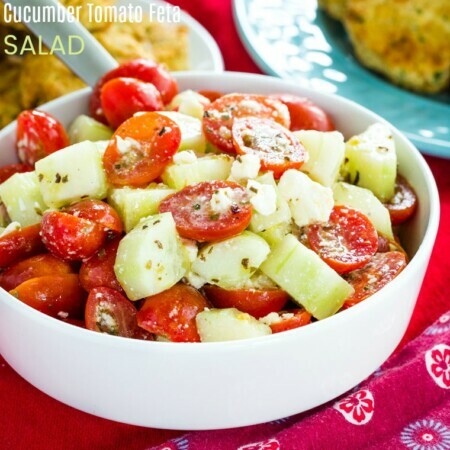 Pile it on a salad, scoop it up with some crackers, stuff it in a pita, or make a sandwich. 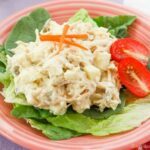 Lunch, dinner, or even as an appetizer or snack, the beauty of chicken salad is that it is so easy and so versatile. You’ll make every member of the family happy. Chicken salad is perfect to make if you have leftovers form a slow cooker roast chicken or made this Rosemary Balsamic Roast Chicken. 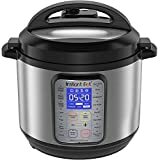 You can also grill a few extra chicken breasts or cook some in your Instant Pot and keep containers of shredded chicken in your freezer. In a pinch though, a grocery store rotisserie chicken is your best friend. I like to mix up the dressing first, then add the chicken so that the dressing ingredients can get thoroughly combined. Next fold in the other ingredients with the blue cheese bring last so that some of the crumbles stay together and don’t get completely blended into the chicken salad. 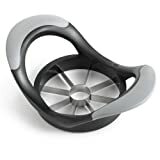 Feel free to use your favorite apple or whatever you have on hand. Walnuts are delicious in this apple blue cheese chicken salad, but for a nut-free option if you have allergies in the house or are sending a chicken salad sandwich to a nut-free school with the kids for lunch, you can use pepitas (pumpkin seeds) to get that extra bit of crunch. 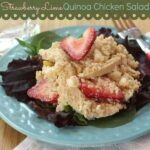 Want some more chicken salad ideas? 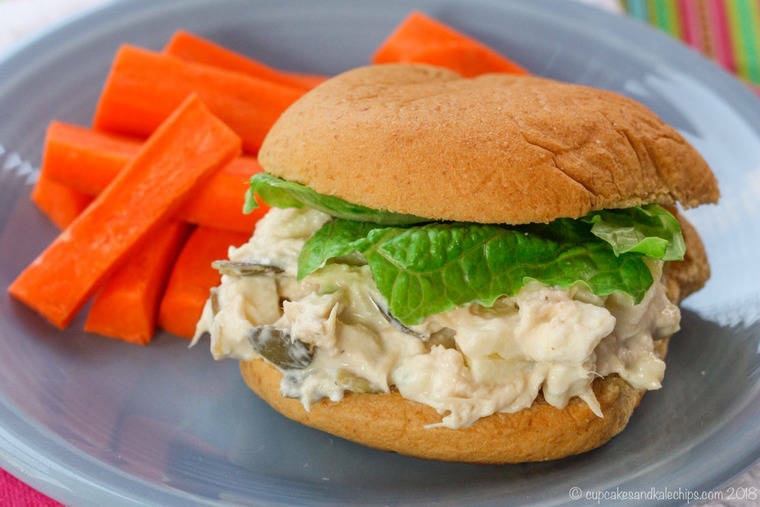 You can also check out these 12 Light and Healthy Chicken Salad Recipes. 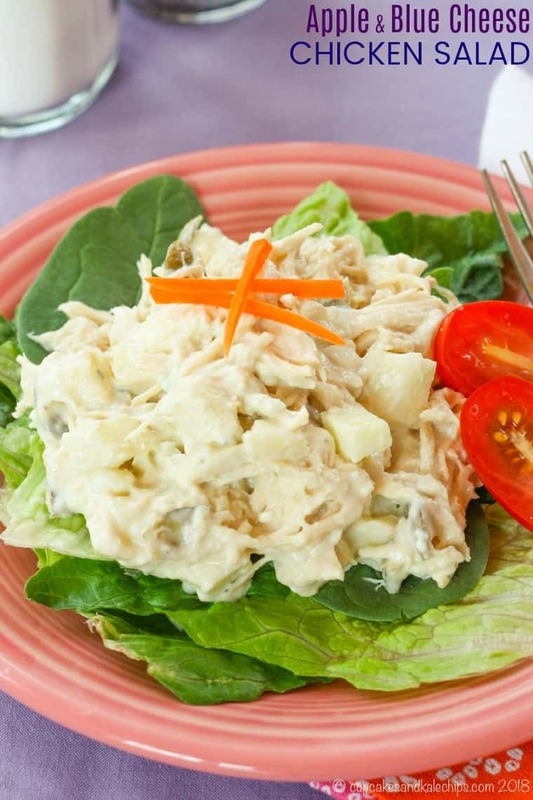 This chicken salad with apples and blue cheese will be your new go-to chicken salad recipe. 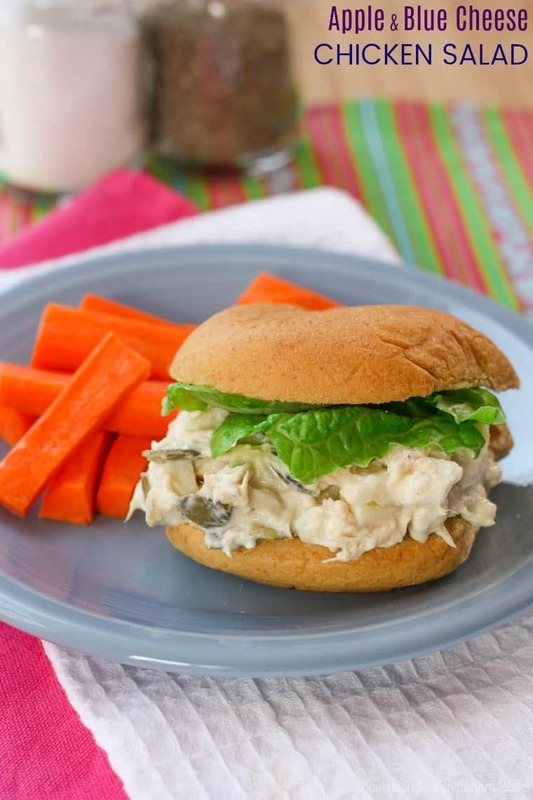 Perfect for a cool dinner on a hot day or to make a big batch to pack chicken salad sandwiches in lunchboxes all week. Lightened up with Greek yogurt, and with crunch and texture from apples and walnuts or pepitas, plus the bold flavor of blue cheese, this isn’t your mama’s chicken salad. 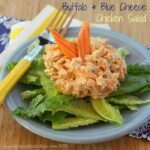 If you love this Apple Blue Cheese Chicken Salad as much as we do, I hope you’ll leave a comment and give it a FIVE STAR rating or share a photo on this pin on Pinterest! In a large bowl, combine the Greek yogurt, mustard, honey, and vinegar, and stir until evenly mixed. Add the chicken and stir to coat evenly. Gently mix in the apples, blue cheese, and pepitas or walnuts. 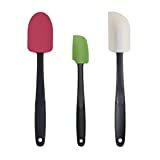 Serve on a sandwich, salad, crackers, pita, etc. Thank you, Boyd! 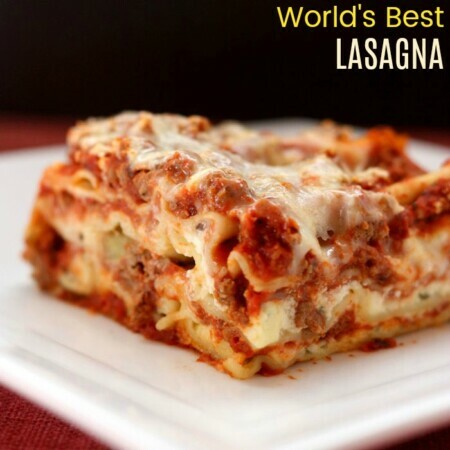 I’m so happy that you enjoyed the recipe. 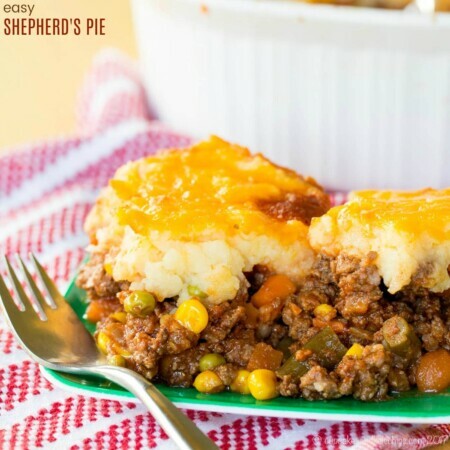 I’m loving this flavor combo – blue cheese is one of my faves!! I could eat anything with blue cheese!